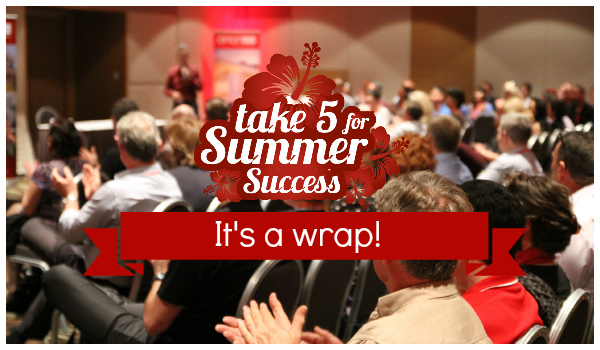 ‘Take 5 for Summer Success‘, our 2014 Roadshow, is done and dusted for another year. … And a brilliant venue and location. Thanks to all those that attended and took part in our roadshow yesterday. We look forward to your business bearing fruit as a result. Keep posted for more photo’s and film from the day – in the meantime look at the gallery below for a quick summary of the day. friendly, local retailers who stock Orion Blinds products. Orion Blinds are proud Australian wholesale manufacturers of custom made Blinds, Awnings and Shutters. Join our mailing list to stay up-to-date with all the latest news, product information and events.